Port-Au-Prince International Jazz Festival 2015 - Caribbean & Co.
Did you know that the Caribbean nation of Haiti hosts an international jazz festival each year? Well, the 9th edition of the Port-au-Prince International Jazz Festival will take place from January 17 to 24, 2015. Over the course of eight days, more than 20 jazz bands from 10 different countries, along with musicians from Haiti and its diaspora, will perform at various locations throughout Port-au-Prince. The festival exposes visitors and locals to a different side of Haiti, merging the vibrant local jazz talent with the musical flavor of international artists. 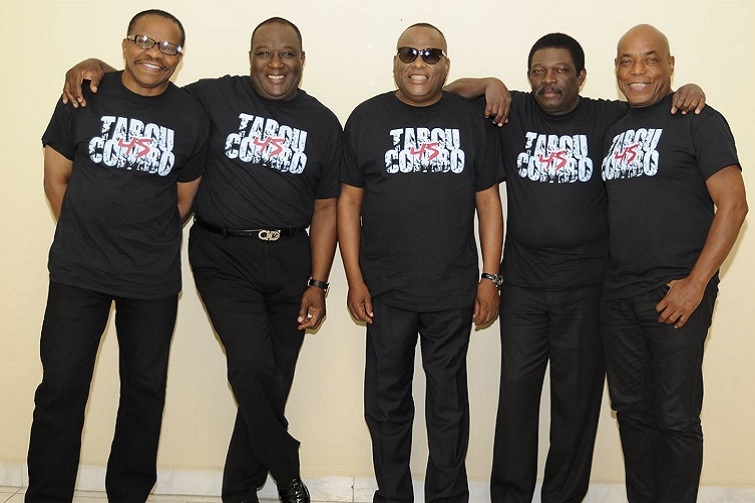 Legendary Haitian Band: Tabou Combo. Photo credit: ©Festival International de Jazz de Port-au-Prince. The Port-au-Prince International Jazz Festival was held for the first time in 2007, staged as a cultural event to share the creative genius rooted on the island. Since then on the last week in January each year, jazz concerts are held from Saturday to Saturday on seven stages around the capital city. The venues include the Historic Cane Sugar Park, the Karibe Hotel, the French Institute of Haiti, the Champs de Mars and the FOKAL, which play host to lively jam sessions and memorable performances by local and international performers. Local intro bands also showcase their talents at restaurants throughout the city. The annual Festival is made possible through strong partnerships with several foreign embassies including Belgium, Canada, Chile, France, Germany, Mexico, Spain, Switzerland, the United States and the United Kingdom. Working with the local Steering Committee, the organizers bring together Haitian musicians from within the country as well as Haitians in the Diaspora for the annual cultural rendezvous. 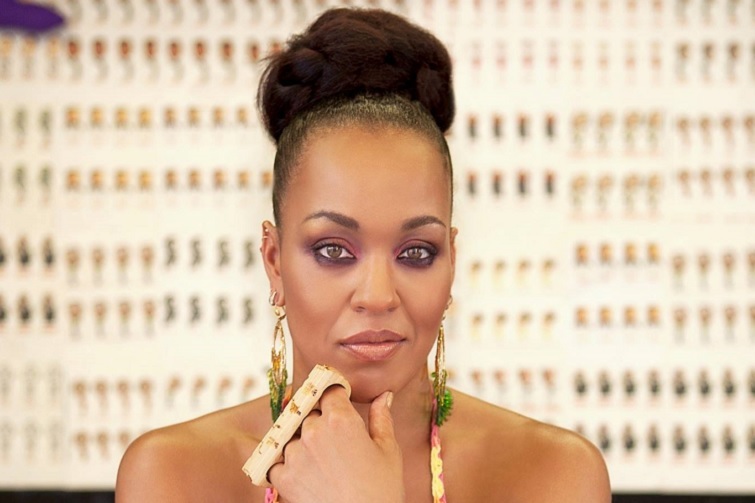 The beautiful and talented Maya Azucena, her voice often described as a mix between Aretha Franklin and Lauryn Hill. Photo credit: ©Festival International de Jazz de Port-au-Prince. The activities include some free concerts that will be aired on national radio and television. Additionally, free workshops are organized by the Haiti Jazz Foundation for local musicians, students, and music educators with the help of international musicians invited to participate in the Festival. The acclaimed event is a platform for aspiring jazz musicians who get the opportunity to promote their talent in front of an international audience. They also get to work alongside international jazz groups performing at the event. 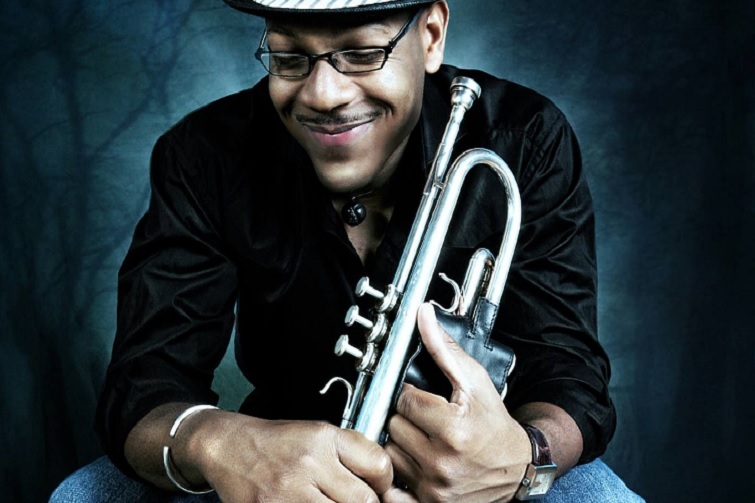 Etienne Charles is an amazing trumpet player, steel drum player and cuatro player from Trinidad. Photo credit: ©Festival International de Jazz de Port-au-Prince. The Port-au-Prince International Jazz Festival has become a fixture on the annual calendar and gained a reputation as a rich cultural rendezvous while visiting Haiti. The event attracts people from all sectors of the Haitian society in addition to a steadily increasing following from the international community. The hosting of both ticketed and free concerts allow people from various communities and means to participate in this iconic musical experience. It also presents a prime opportunity for visitors to visit one of the most diverse countries in the Caribbean to discover and enjoy the unique creole jazz entertainment that Haiti has to offer.